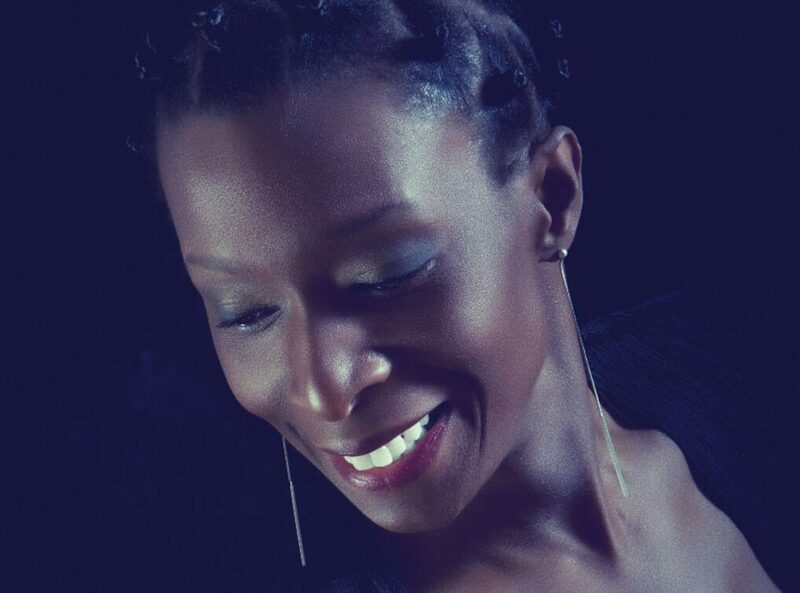 Alison Limerick is one of the most celebrated and recognisable voices in house music and just about has been ever since the birth of the genre itself in the early nineties. Born in London in the late fifties, Limerick’s singing career began in the musical Labelled With Love, which was based around the music of Squeeze, and from there she went on to perform in other famous musicals including Webber’s Starlight Express and Simon Callow’s The Pajama game. At the same time Alison was doing plenty of session work with the likes of The Style Council and This Mortal Coil and numerous other artists.Of course, her best-known hits are ‘Where Love Lives’ and ‘Make it On My Own’ from her debut album ‘And Still I Rise’, which was released in March 1992. The same year Alison won the Best Female Artist Award at 1992’s DMC Awards and ‘Where Love Lives’ became a true house music anthem. Following these successes, Alison went on to work with huge stars such as Frankie Knuckles, Tim Bran and David Morales. In 1996 Alison was nominated for a MOBO award and again topped the dance charts with ‘Make It On My Own’ after a re-release in the US of ‘Where Love Lives’ went Top 4 on the Billboard chart. Nowadays, Alison continues to record and to sing live and for PAs with her own band and with others. She can be heard singing soul and jazz in various venues across Europe and remains to this day as a true “dance diva” in house music venues around the world.